Welcome to Talented Tuesday No. 20! Well, the rain came and came and came! On the upside though, it did give me the chance to make progress on a few projects and get a few things organised! I hope you have all had a great week and I can’t wait to see what you link up! 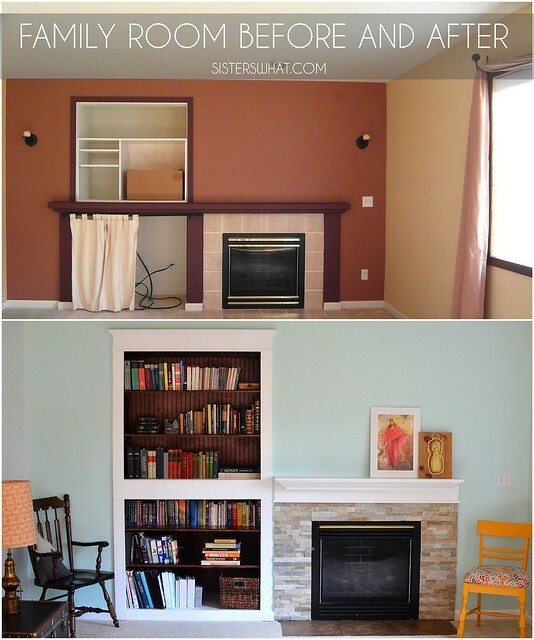 …and Family Room Update from Sisters, What! I really miss Cadbury’s Cream eggs from in the UK and I’m not aware of a US alternative so these look like a great option to make instead! 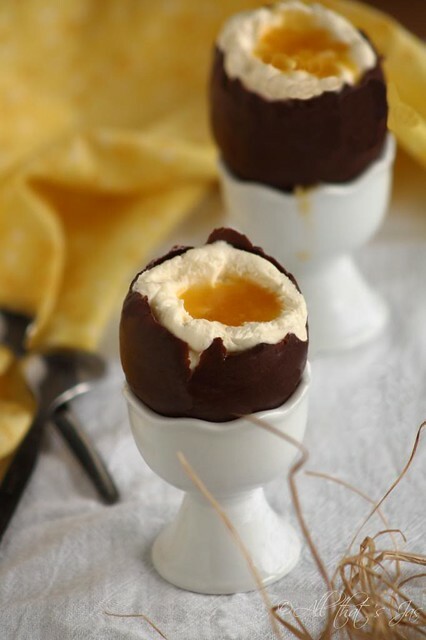 Chocolate Easter Eggs with cheesecake filling from All That Jas. 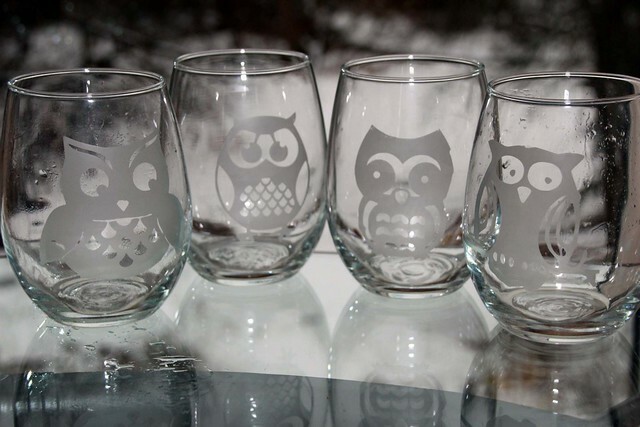 I never even knew that you could etch glass at home. Nicer Than New shared some tips to etching glass in her blog post. Thank you for sharing everyone’s amazing inspirations! 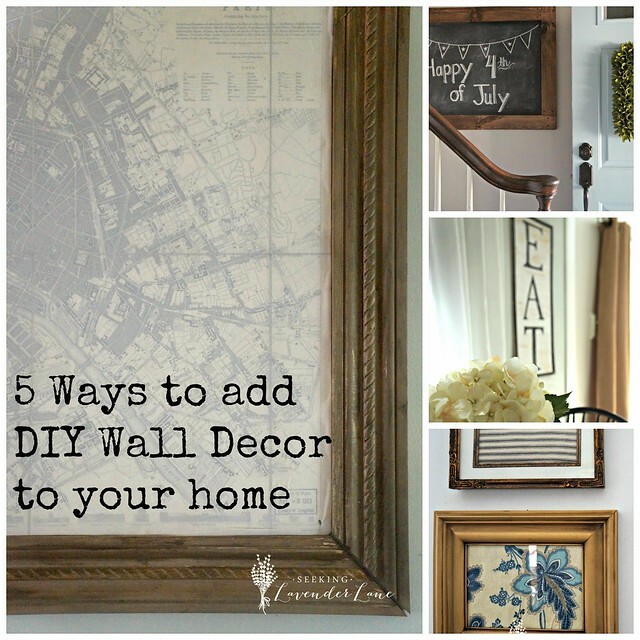 Thanks so much for featuring my glass etching attempts. I just love the owls! Thanks for hosting a great party!